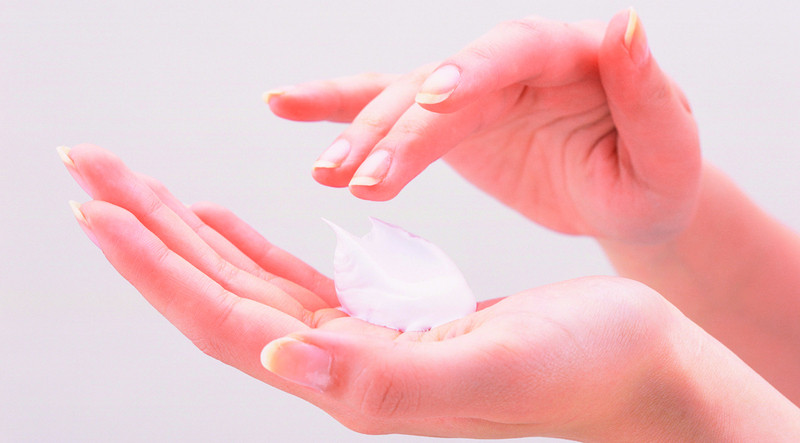 No matter what your skin type, there’s a face wash out there for you, and we've found it. When it comes to beauty basics, washing your face regularly tops the list as a must for healthy, clear skin. Not so obvious? Knowing which cleanser to use—especially with an ever-growing abundance of choices on the market. “Cleansing isn’t one size fits all,” says facialist Joanna Vargas, founder of Joanna Vargas Salon and Skincare Collection. Finding the best option for your skin type can go a long way toward helping you get a great complexion. There are some universals when it comes to cleaning your skin. Start by rinsing your face with lukewarm water, then putting cleanser in your palm and working it into a lather with a bit more water, advises Vargas. Massage your face using a gentle circular motion to stimulate circulation and remove dirt and makeup. Rinse again with lukewarm water. “People tend to not rinse the edges of the face properly, which leads to breakouts around the hairline,” cautions Vargas. Make sure you’re rinsing the eye area, especially if you wear eye makeup; the T-zone, which gets clogged faster; and the neck, which shows the first signs of aging, she adds. Also crucial: Washing your face twice a day. “We know to rinse at night, but cleansing in the morning is also important. Your skin is in repair mode while you sleep, secreting toxins that can prevent your daytime products from working effectively,” says esthetician Renee Rouleau, founder of Renee Rouleau Skincare. Washing in the morning also removes nighttime products so that your daytime products can get into the skin better, since it will have a clean slate.” Check out the next page for everything you need to know to find the perfect cleanser.